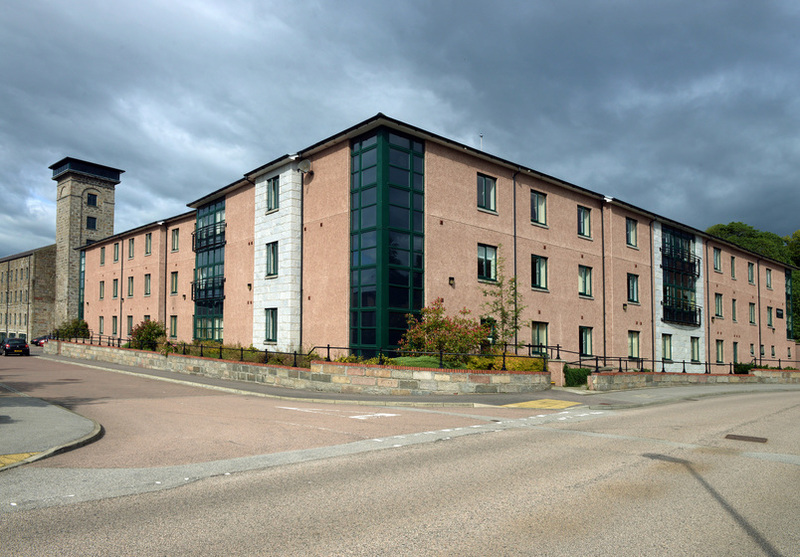 Grandholm is a 79 bed, registered care facility, located in the beautiful Grandholm Village, Bridge of Don. The home overlooks the historic Old Mill and is positioned only a few miles from Aberdeen city centre and the beach. 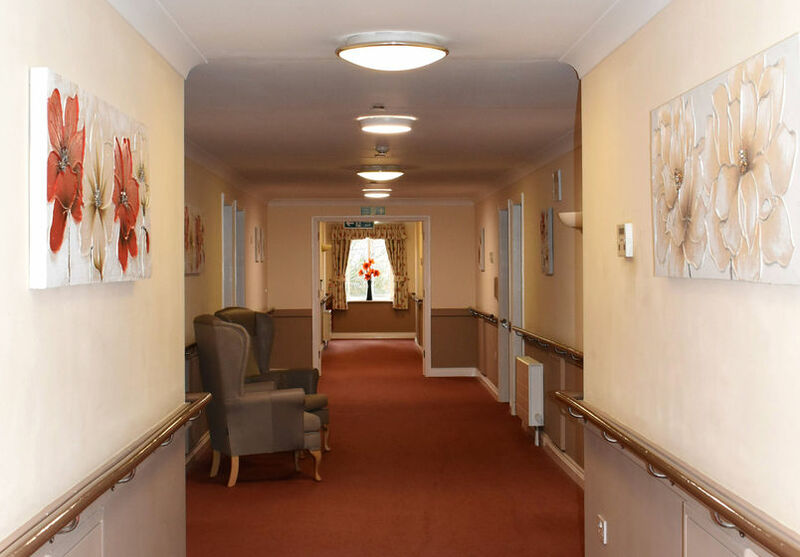 The home provides general nursing care to people over the age of 65 and to those with dementia related conditions. 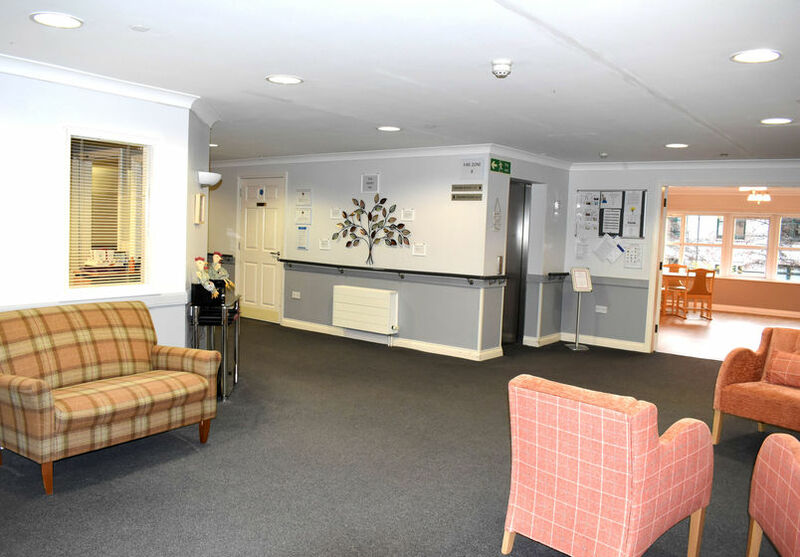 Grandholm has been designed with the aim of creating an enjoyable, bright living space that supports our residents in their day to day lives, and as such, the home has been divided into three distinct units catering for the individual needs of each service user. 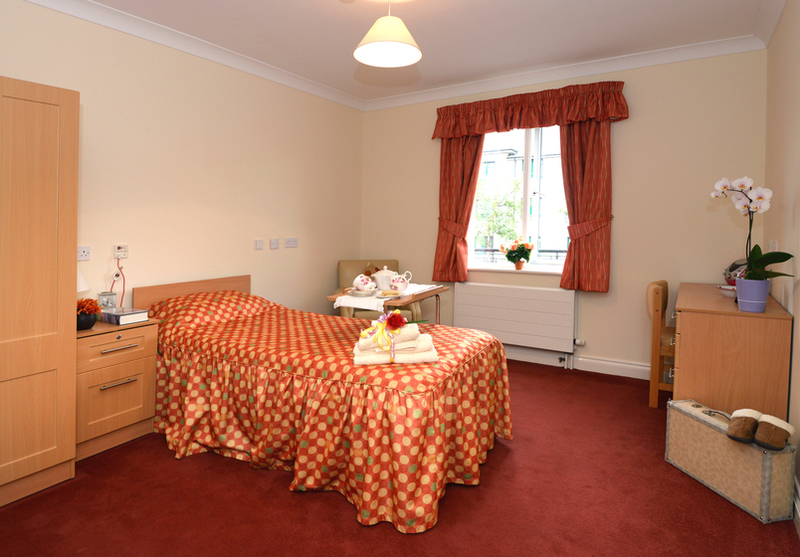 The home is equipped with modern amenities, and all of the bedrooms have bright and spacious single bed accommodation with en-suite shower facilities for privacy and convenience. 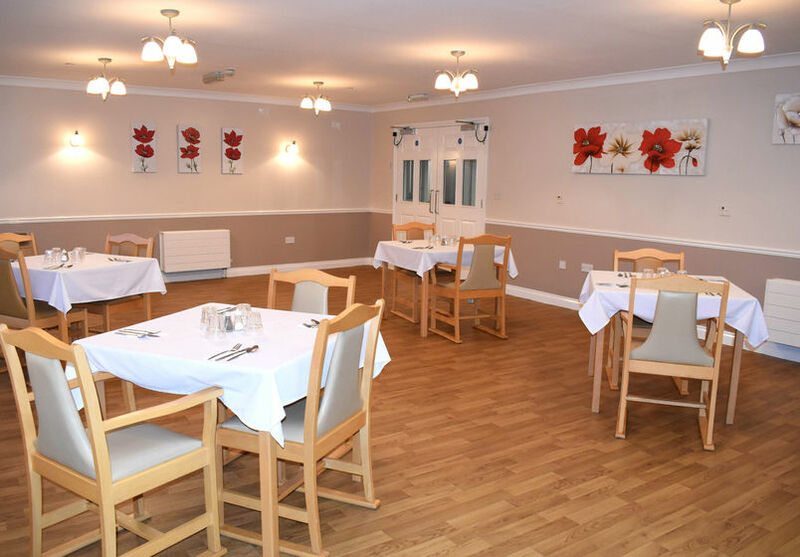 Beautifully appointed lounge and dining facilities are available throughout the home for residents to enjoy home cooked meals and afternoon tea with family and friends. A varied activities programme is available to residents and peace and quiet can be enjoyed in the pleasant gardens surrounding the home. 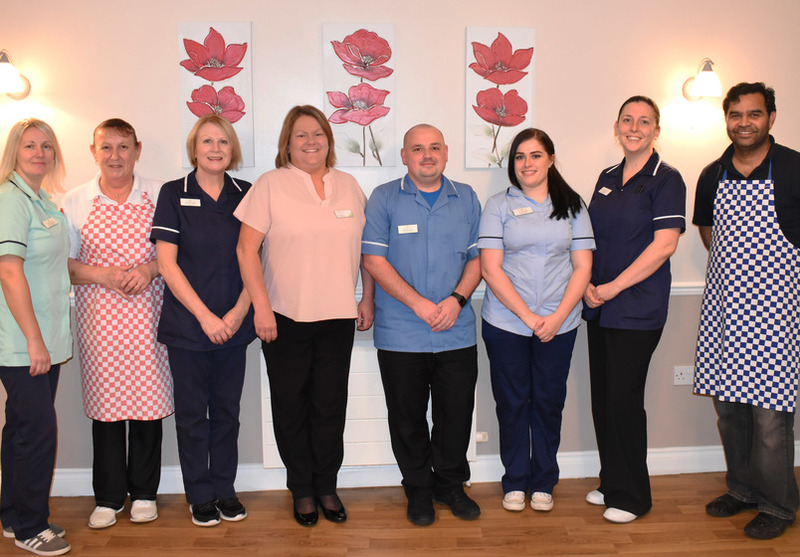 Valerie entered the older people care sector at 37 years old after training as a nurse following a career in accountancy. 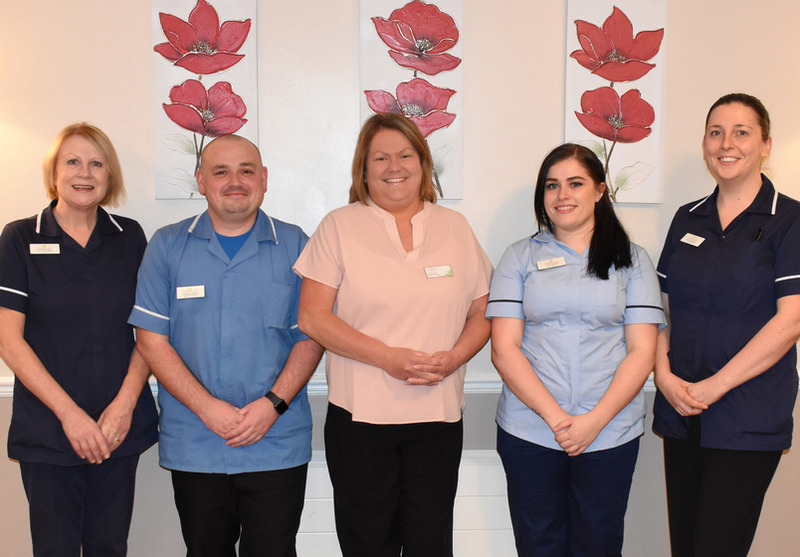 Valerie's skills have allowed her to work her way up from Staff Nurse to Deputy Manager and finally Service Manager; her development has given her the knowledge and experience to run successful nursing homes in a clinical and commercial way.